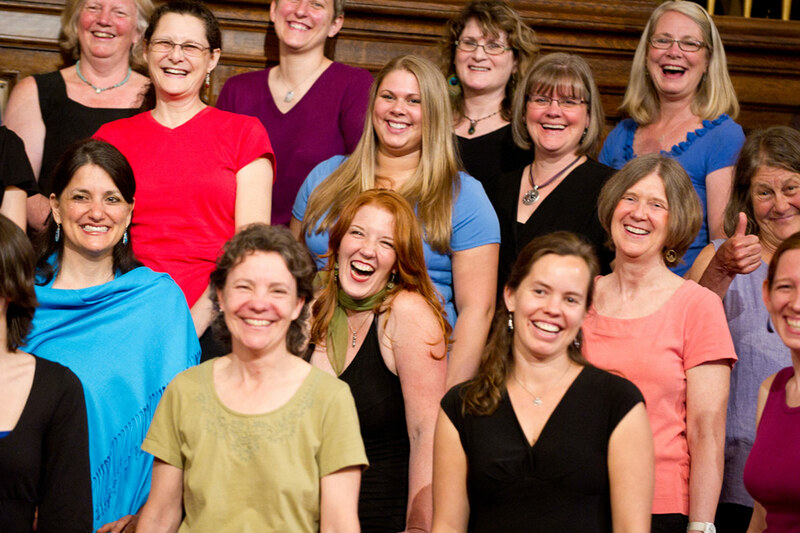 The Brattleboro Women's Chorus board of directors meets once a month at the Works at 7:15 am. Our board is vivacious, creative, supportive and full of wonderful energy (even at 7 am, which is saying a lot)! Read more about us, below! Becky Graber, our Musical Director, is our fabulous leader and an inspiration to us all. If you want to know all about Becky, check out her bio here. In fact, she's so fabulous she even has her very own website! 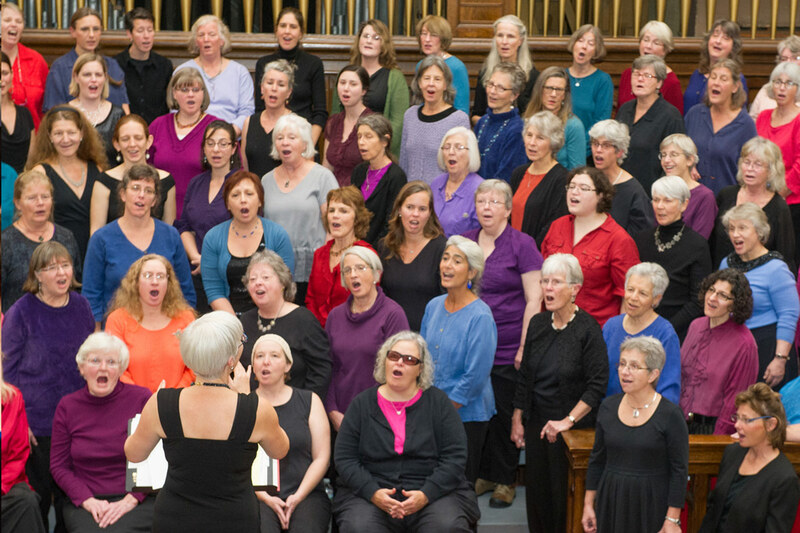 Carrie Walker, our Vice President, is a Brattleboro Women's Chorus "lifer;" she hasn't missed a session since chorus began. 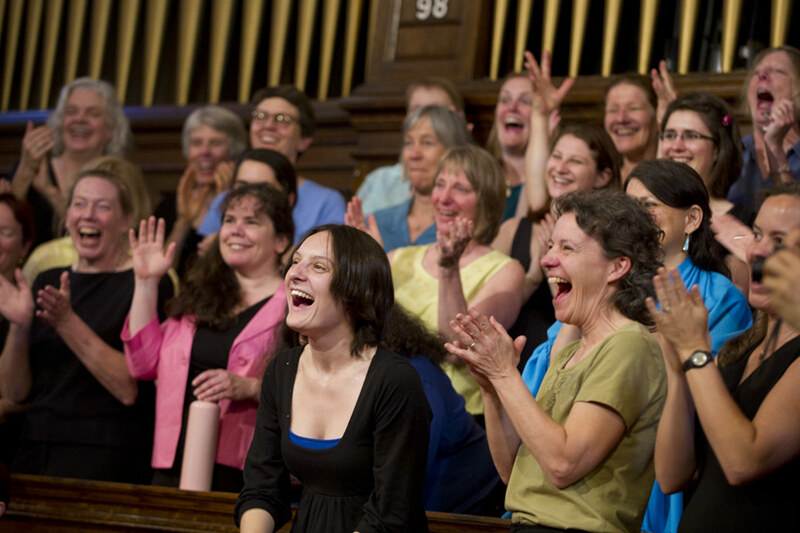 She now also sings with groups from the Vermont Jazz Center as well as in a female a cappella quartet called "Singcrony." She finds singing to be one of life's greatest pleasures and at times a spiritual experience, and is grateful to Chorus for the opportunity over the years to find and free her voice. Kate Traeger, our Secretary, has dabbled in many professions: naturalist, graphic designer, summer camp coordinator, Mad Scientist, performer, small business consultant and mother. She joined the chorus in 2005 and has been unable to stay away since! She loves her family, chocolate, lake time, hiking, snow play, traveling and coming home. Ruth Wilmot, our Co-Treasurer, was coming to BWC concerts for 10 years before she finally joined the chorus and has been a member ever since! Ruth’s professional life has ranged from teaching social studies to 5th graders in Tokyo, to being a special events coordinator at a local college. She is currently working as an ADHD coach with both students and adults for the past 8 years. Ruth relishes rare opportunities to speak Japanese and seeing her daughter embrace world travel as well. She also enjoys hiking & traveling. Betsy Williams, our Member-at-Large, was in the audience for the first BWC concert, joined that spring and has never left! She loves to sing and harmonize, finding it to be food for the spirit. She also plays stand-up bass and sings with friends in the "Seymour Sister" a small string band. She lives in Westminster West, works as a mediator in Greenfield Massachusetts, and when not singing, playing music or working, prefers to be outside hiking, biking, or skiing. The Board's 7 am Meetings!